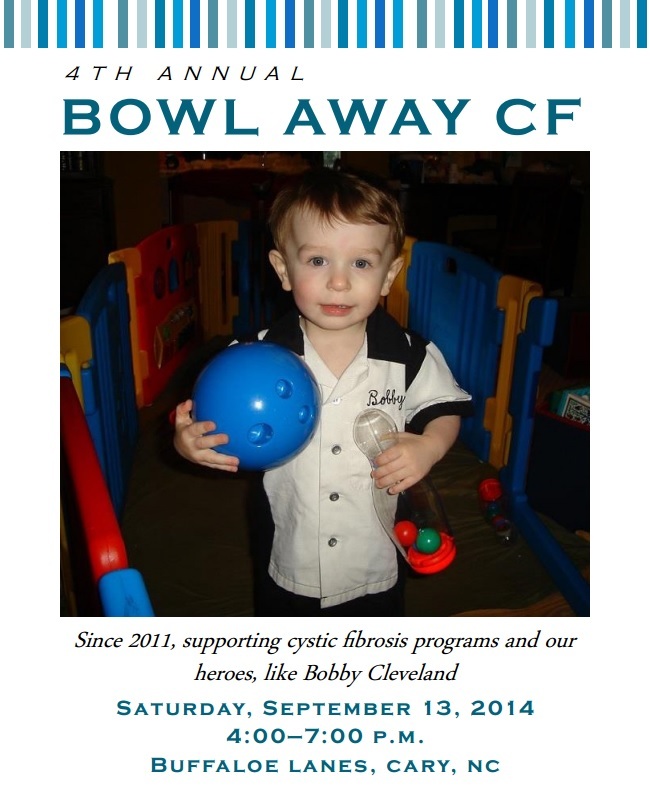 Here it is…the official 2014 Bowl Away CF program, showcasing the silent auction items and with acknowledgements of our generous donors & sponsors. More than 100 items have been donated (gift cards, football helmets, etc.) and will be raffled off. Purchase raffle tickets for $1 each or 6/$5, 14/$10, 30/$20. Don’t miss the big event, this Saturday at Buffaloe Lanes-Cary from 4:00-7:00. More than $100,000 raised for vital CF programs. Let’s beat Cystic Fibrosis together! Eighty percent of small businesses fail within the first 18 months (according to SBA.gov). That statistic should raise red flags to entrepreneurs. How can businesses avoid getting relegated to the “4 out of 5” bucket? Careful planning aided by detailed forecasting will increase the odds for success. …I don’t have the time!